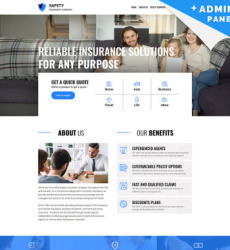 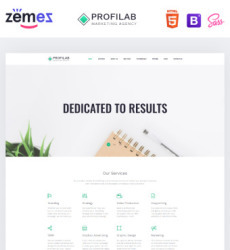 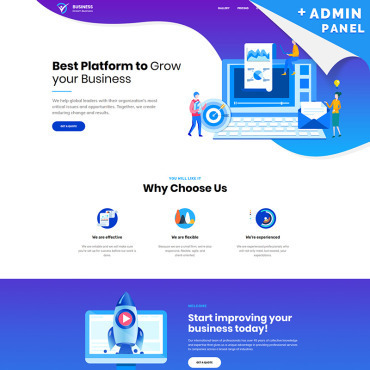 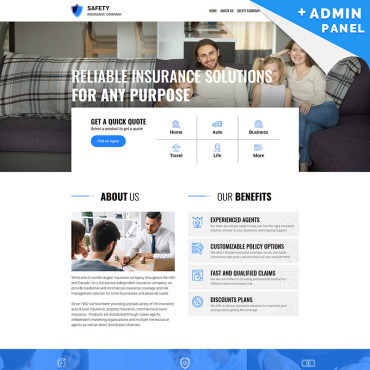 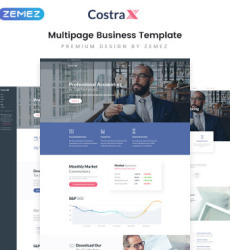 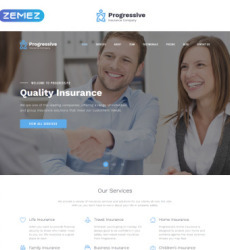 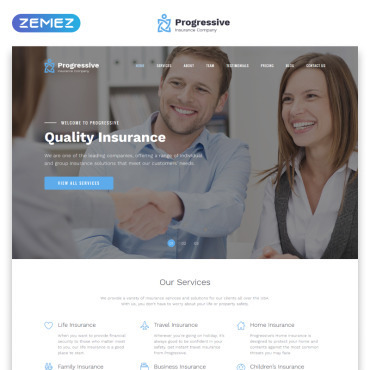 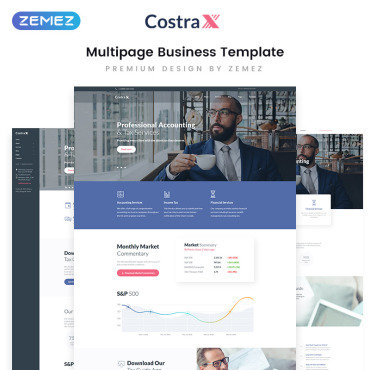 A fresh looking web template with bright colors and graphics. 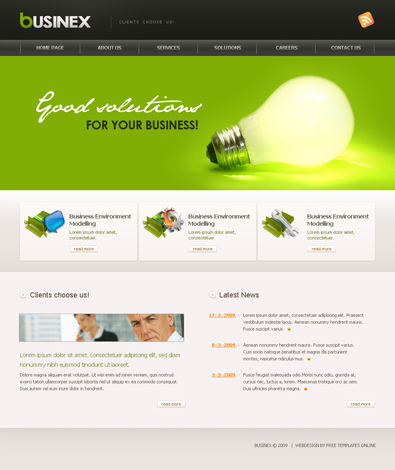 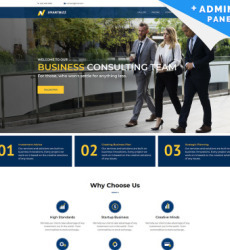 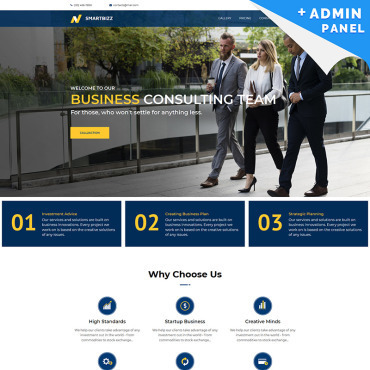 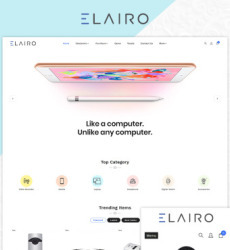 This layout is quite suitable for any business related site. 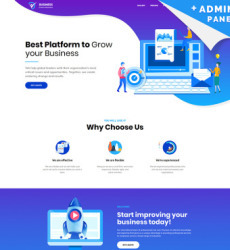 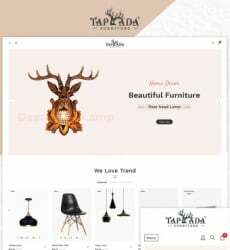 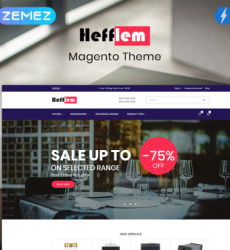 You can adjust this template within minutes and come up with a unique looking web design.